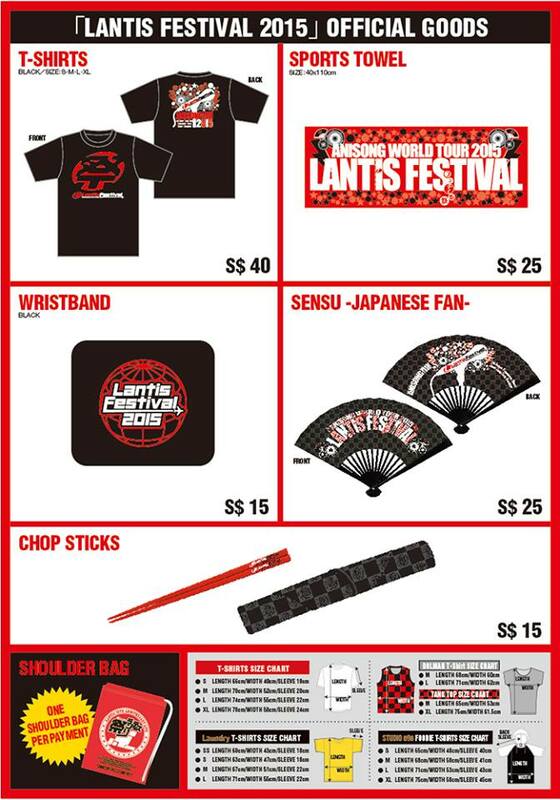 The Singapore leg of the Lantis Festival World Tour 2015 is finally here. 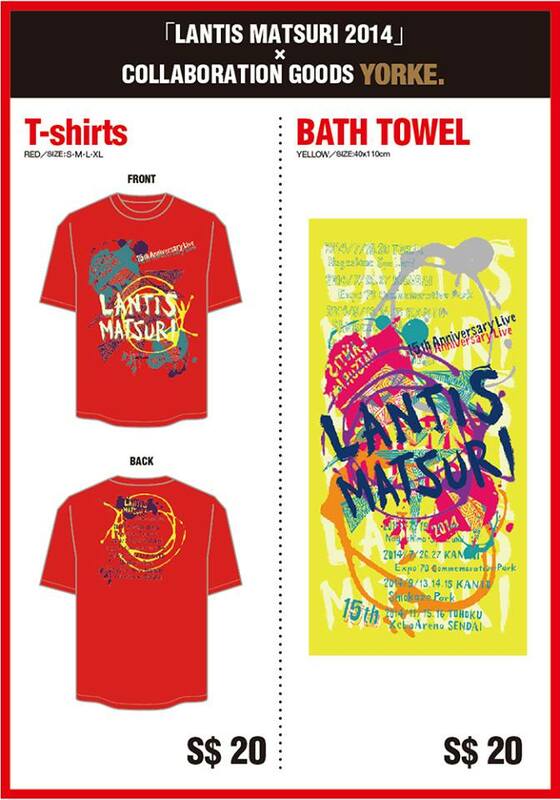 These anisong superstars under the Lantis record label will set to perform for all of us at the Star Theatre in a little less than a week’s time! These artistes will belt out hits past and present, along with special collaborations that no other event will be able to produce, and it’s all happening this Saturday evening! GET YOUR TICKETS NOW at SISTIC.COM.SG!! Azusa Tadokoro emerged as the champion of 36th Horipro Next Generation Artist Talent Scout Caravan in 2011. Through various training, she dedicated herself in learning voice acting and live performing and finally she got her CD major debut in July 2014. She also performed solo at Shinagawa Sutera Ball in December 2014 and has been active in overseas performances too by participating in Anime Festival Asia (AFA) for 2 continuous years. As a voice actress, she voiced many popular character in anime and game, namely Kiriya Aoi in the anime “Aikatsu!”, Kotori Takatori in the anime “Brynhildr in the Darkness” and also Shizuka Mogami in the mobile phone game, “THE iDOLM@STER: Million Live!”. As the voice of one of the main character in “THE iDOLM@STER: Million Live!”, she has charmed many fans through her performance in Nakano Sunplaza and Saitama Super Arena. Her first single, Dream Line, will be on sale on 22nd April 2015. Debuted in 2004 as voice actress of the character Yuuki Nagato in the popular anime “The Melancholy of Suzumiya Haruhi”,she has since been the main attention of many fans and starred in many hit anime programs, with memorable characters such as Minami Chiaki in “Minami-ke” and Nase Mitsuki in “Beyond the Boundry”. 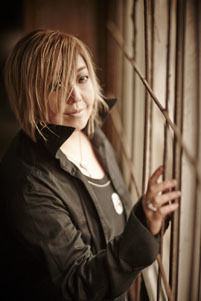 Since signing with Lantis record label in 2007, she has successfully performed in Nippon Budoukan and Saitama Super Arena as a solo voice actress artiste, being the closer at Animelo Summer Live 2012 and 2013. She will be releasing the theme song of “Beyond the Boundry -I’LL BE HERE- Mirai side”, titled “Aitakatta Sora” 「会いたかった空」on 22nd April 2015, as well as the ending theme song of “The Disappearance of Nagato Yuki-chan”, titled “Arigatou, daisuki” 「ありがとう、だいすき」on 24th June 2015. Her self-cover symphonic album “Reincarnation” will be on sale on 25th March 2015. 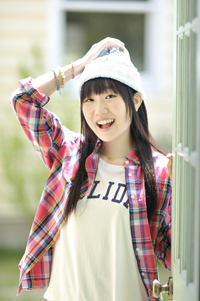 Prior to debut, ChouCho was an extremely popular utaite (online singer) in NicoVideo with over 1 million views. ChouCho got her major debut by singing the opening theme “Kawaru Sekai” for anime “Kami-sama no memo chou”. She started her musical journey by playing electone at 4 years old and further polished her foundation by starting a band during her 2nd year of high school. Her band started to be active as anisong band from 2007. She posted her first video in June 2008. She performed for the first time in NicoVideo related LIVE in May 2009 but she stopped her musical activities briefly from July to December 2009 due to her studies overseas. She resumed her music activities right after she got back in Japan and was invited to perform in NicoNico Choukaigi in February 2010. She has been very active since then performing in NicoNico related LIVE and officially major debuted in July 2011. 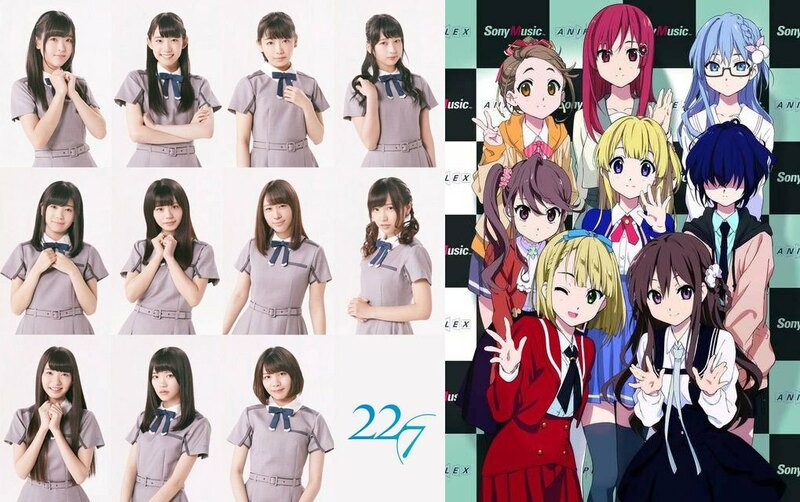 She also showed her promising talent as an artiste by penning the lyrics for the song “Sleeping Butterfly” which is a song that was released together with her first single, the opening theme song “Kawaru Sekai” for the anime “Kami-sama no memo chou”. 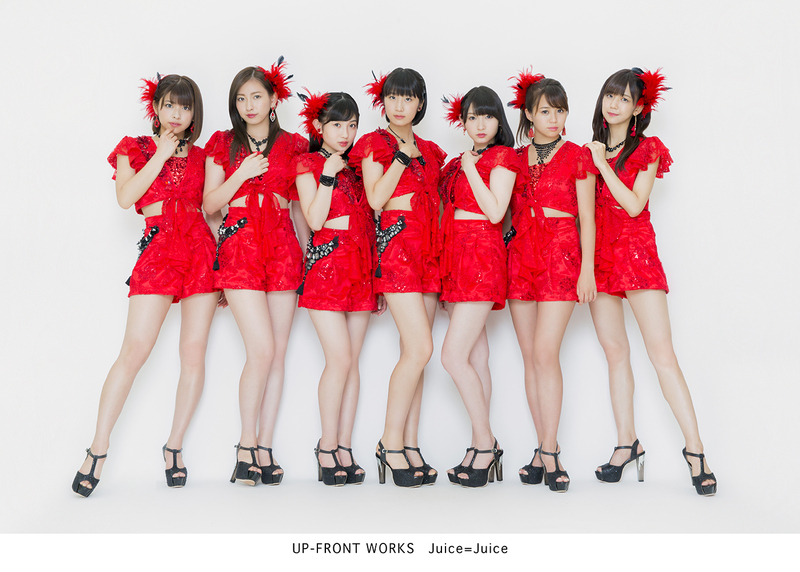 JAM Project (Japan Animation song Makers) is a super unit formed in year 2000 formed by well-known vocalists in the Anisong industry. All singers are united through the common goal of writing songs that can correspond with Japanese Animation that has spread worldwide. With the aim of applying their talent and skill into creating a befitting theme song for anime and game, JAM Project has made them a reputation in the world of “Anisong” genre. 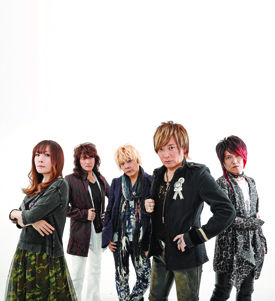 They have since composed more than 100 songs for anime, games as well as the Garo series. In 2008 they launched a song, “No Border” and toured Taiwan, Brazil, USA, Korea, China, Hong Kong, Mexico, France and Spain. The results were tremendous, resulting in surge of overseas fans. They first performed in Singapore at Anime Festival Asia X (AFA X) in 2010. They also toured South America in 2012, further bringing Japan’s “Anisong” culture into international stages. As part of their 15th Anniversary project, they will be releasing their latest single, 「決戦 the Final Round 」”Kessen the Final Round”, which consists of the opening and ending themes for the game “Super Robot Wars Z3 – Tengoku-hen” on 22nd April 2015, as well as having a PV made for their most famous song, “Skill”. elements of rock, loudness and dance while creating a painting in a process at the same time. Although Rock is an element that originates from the western culture, they aim to create something that belongs only to them within the genre. 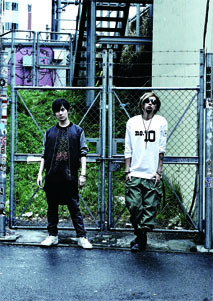 Through their aggressive style in live performance, they continue to charm audience in Japan and abroad. 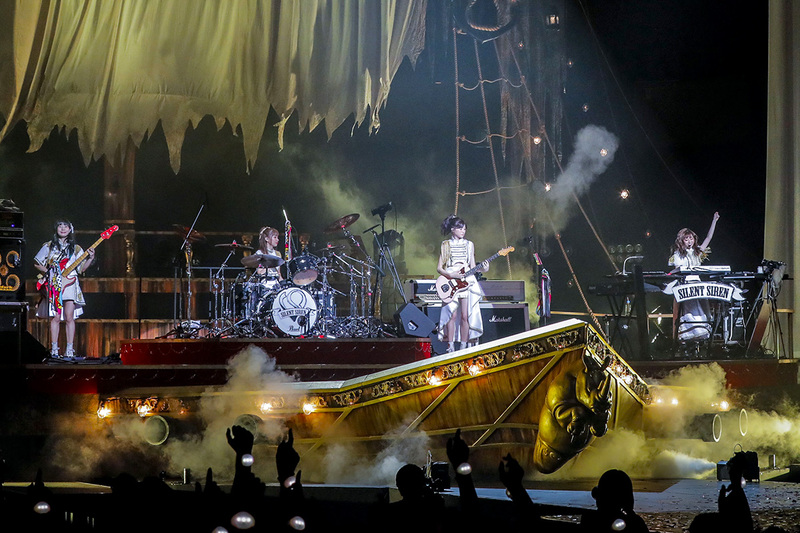 They performed in Budokan on February 11, 2014. 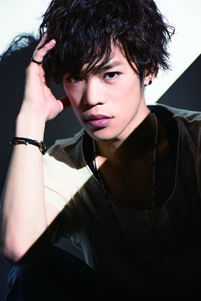 Kensho started out as a child actor and has expanded his work in various genres like stage plays and movies. His career as a voice actor started in 2001 when he was most well-known for his voicing for Harry Potter in the Japanese dubs of the Harry Potter film series. He has also stared in many popular anime like “Kuroko’s Basket Ball”, “Aldnoah Zero” and “Ace of Diamond”. In 2014 he made his debut as a singer with his first song “FANTASTIC TUNE”, which is used as the ending theme song for “Kuroko’s Basket Ball”. Kenichi Suzumura debuted in 1994 as voice actor in the well-loved anime “Macross 7”. 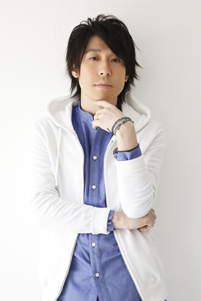 He is a known for voicing famous character from popular anime like “Gundam SEED DESTINY”, “Gintama” and others. In 2008, he debuted as an artiste and sang for the ending theme song “Asunaro” of the anime “Kami-sama no memo chou”. Since 2010 he has put in his focus on live concert, he released his 3rd album “VESSEL” on May 2014 and also started his tour, “Live Tour 2014 VESSEL”. He will be hosting his own “MANTEN” Live in May 2015. Debuted as the voice actress of the character “Kurama” from the ever popular anime classic “YuYu Hakusho”. After winning voice acting awards and accumulation of her voice acting skill, she landed a role as the character “Shinji Ikari” the main protagonist in the ever popular legendary anime “Neon Genesis Evangelion” which further brought her reputation to not only anime fans, but even to the eyes of the public. Other than being active as a Radio Personality, she also comes from a family of musicians too. Her musical abilities that she have been honing since her early years is finally discovered when she released her first CD, and since then she has joined Lantis in 1999 and started a singing career. With her wide vocal range that covers 3 whole octaves and her soulful vocal, she is known for her charming voice fits perfectly into any band configuration for her performance. 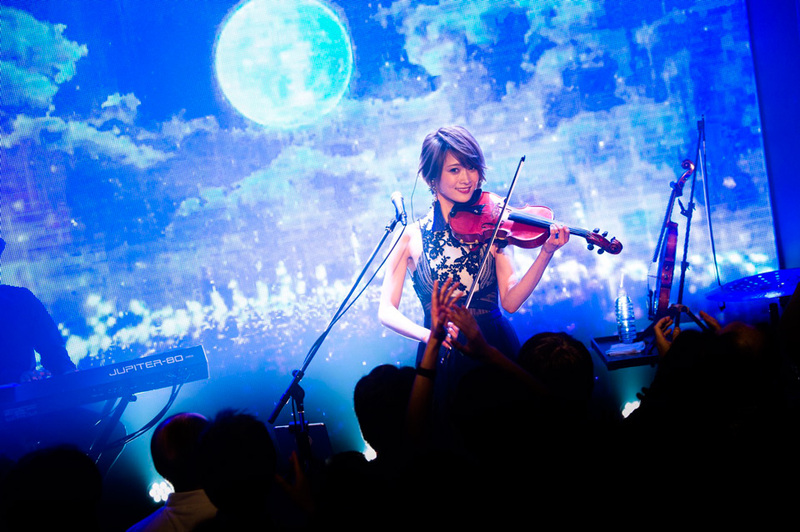 While she is no stranger for her original rock music tour, she also tours with her own popular song and anisong covers nationwide. She will be performing overseas too, bringing her energetic and powerful performance to the audiences all over the world. 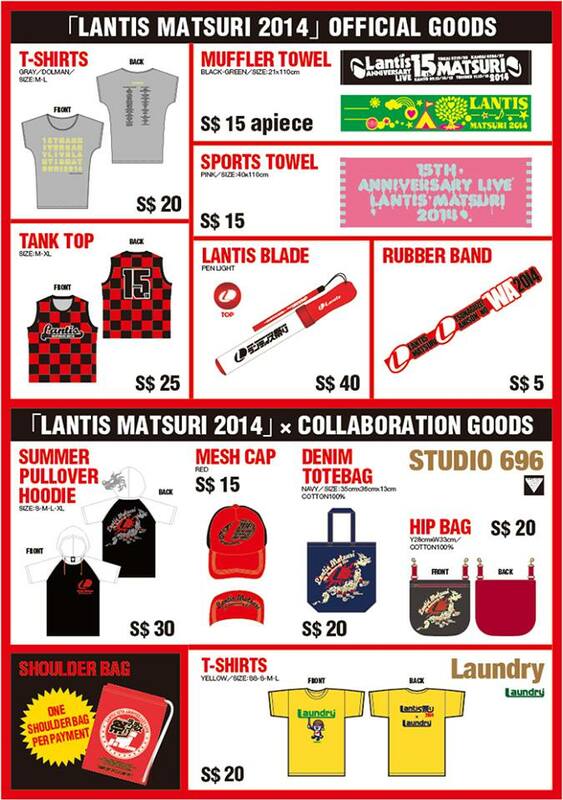 To enhance the concert festivities, Lantis will be having a goods sale prior to the start of the concert. 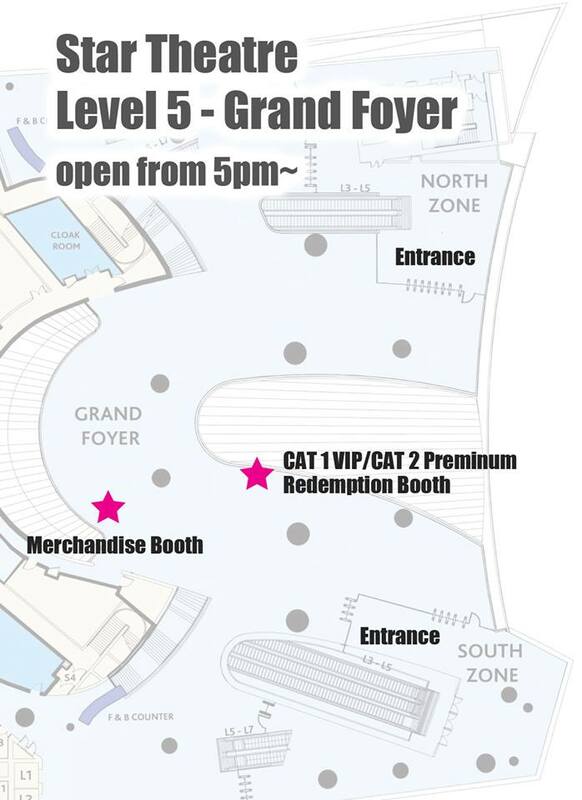 The goods and merchandise sales will begin at 1pm at Level 3 of Star Theatre. 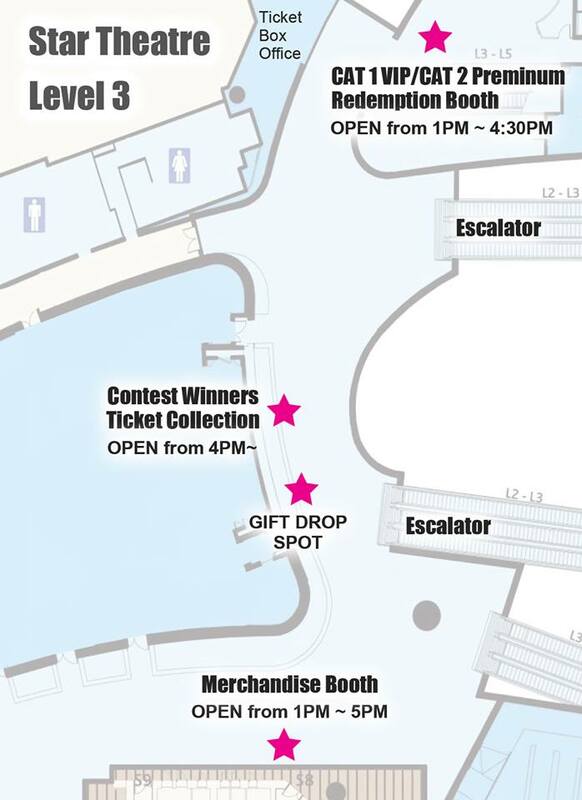 We’ll see you there this Saturday! 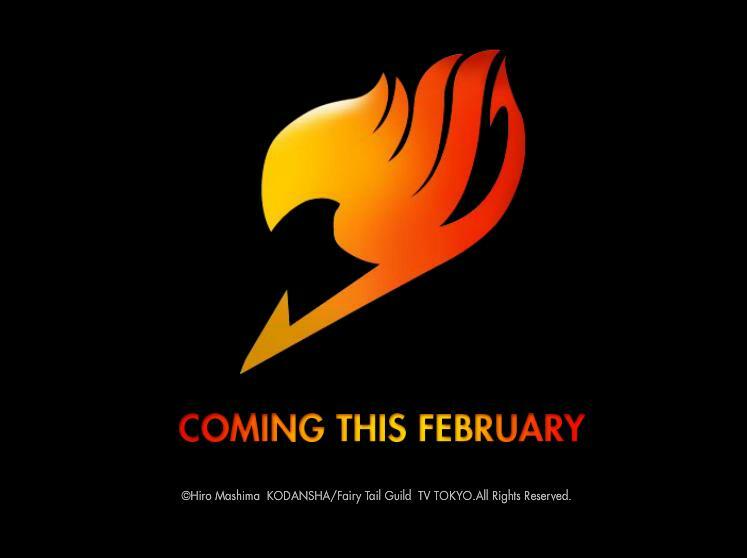 The hottest magic guild is back on Animax!